Artificial intelligence is poised to transform the job market in fundamental ways. Unlike automation, which replaced human workers performing middle-skill, routine tasks, the digital revolution will affect the jobs of knowledge workers and people in creative industries. 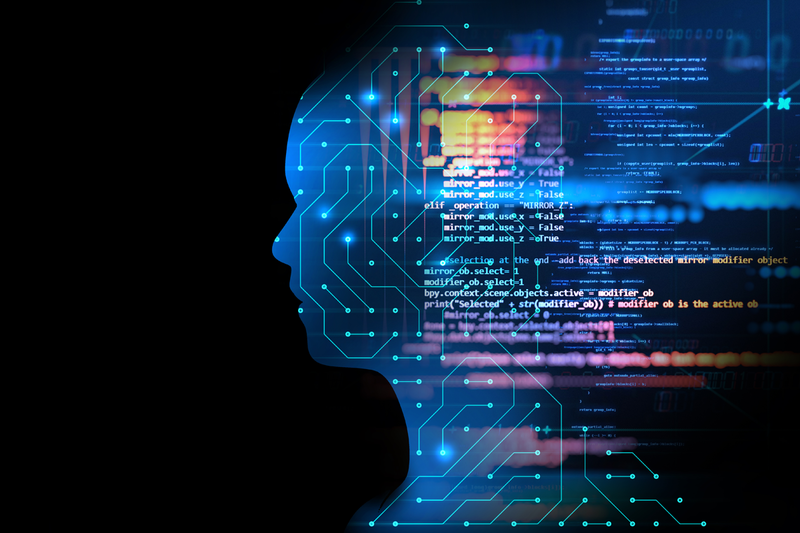 In the foreseeable future, however, AI will mainly enhance, not replace, the work of highly skilled professionals, writes Miranda Katz in a blogpost. For example, translation software allows translators to spend more time fine-tuning prose. Similarly, AI-powered legal search tools free up lawyers to focus on the more fun parts of the job, such as drafting compelling legal arguments. As MIT scholar Andrew McAfee explains, machines have yet to master the ability to forge social and emotional connections. Although computers will soon beat doctors at diagnosing illnesses, they lack the ability to explain the diagnosis and comfort patients. Humans have evolved to thrive on social interaction, and the advent of intelligent machines won’t undo the way we are wired. Algorithms arrive at decisions based on data they have been fed. If the data contains biases, machines will reproduce and amplify them. As techno-sociologist Zeynep Tufekci warns, algorithms lack a moral compass – and it will always require humans to make the final value judgment on behalf of intelligent machines. Machines will make organizations highly efficient – yet it is upon organizational leaders to also keep them humane. As self-proclaimed “business romantic” Tim Leberecht argues, one way of infusing humanity into the 21stcentury workplace is by creating beauty. For Leberecht, beauty can take on many forms: surprising employees with an unexpected perk; fostering intimacy by holding a meeting in silly costumes; or encouraging employees to share their job frustrations in an open setting are just some examples.